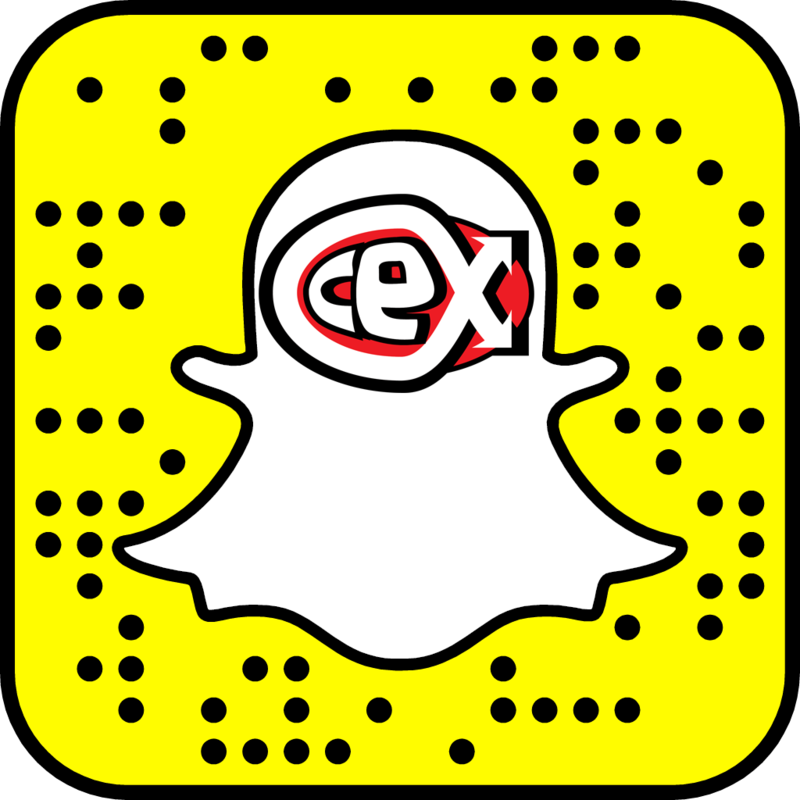 It gives us great pleasure and pride to announce that CeX will be taking part in the National Autism Hour. Autism is a lifelong disability which affects how people communicate and interact with the world. There are approximately 700,000 autistic adults and children in the UK. Many autistic people and their families say they avoid going to the shops, often because of bright lights, loud noises and a lack of understanding of autism from both customers and staff. This year we are changing that. 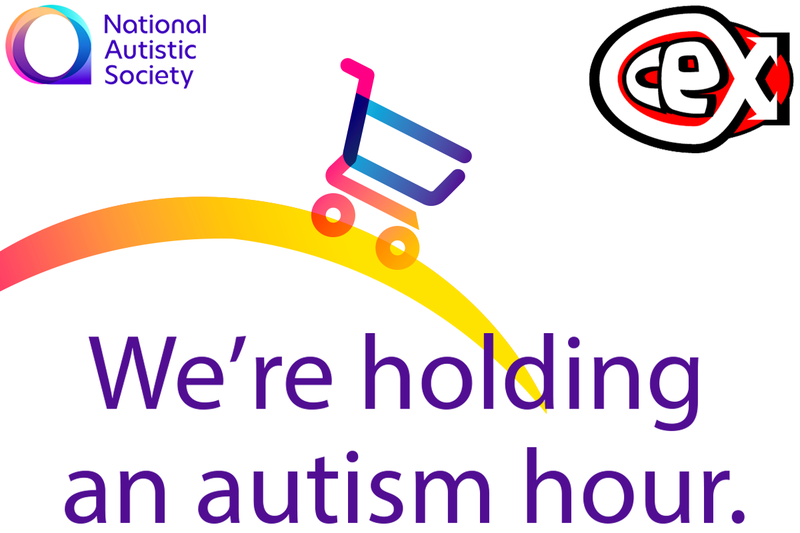 We will be joining over 7000 other shops and businesses around the country who will spend 60 minutes creating an autism-friendly shopping experience. 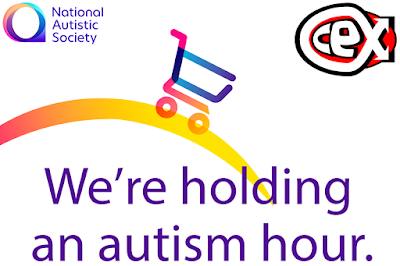 We’ll be doing this to help make shopping more accessible for autistic people and their families by making simple changes like dimming lights, reducing background noise, and making sure our staff and customers know more about autism. When will this be happening in our store? Great news! 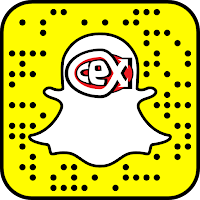 CeX will be taking part in the National Autism Hour.